It turns out that Amsterdam’s district Nieuw-West is home to many energy pioneers. 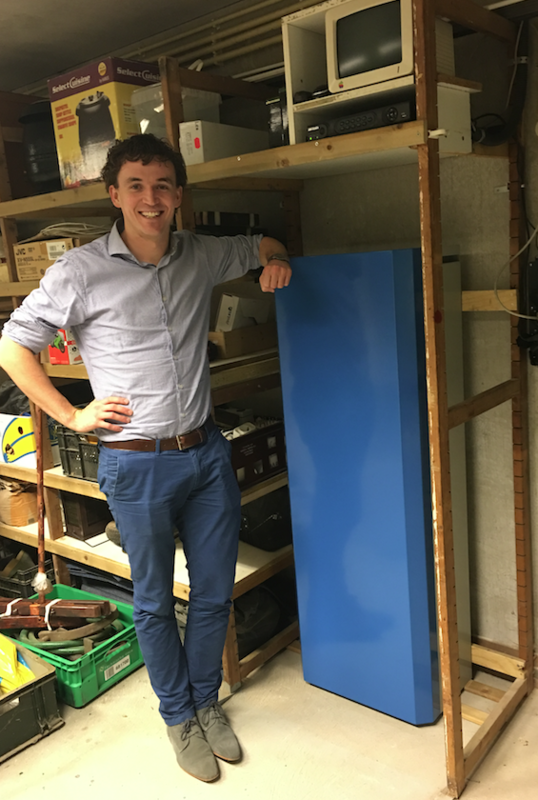 Within a month, 37 people with PV panels have signed up for a pilot project with home batteries that lets them store (or sell at a favourable time) their surplus solar energy. 15 more have shown serious interest in participation. Outside Nieuw-West, in other districts of Amsterdam, 55 people have signed up to be on a waiting list in case of an empty spot. The City-zen pilot project, developed by its partners Alliander, Energy Exchange Enablers (EXE) and Greenspread aims to set up and test a so-called virtual power plant. An online platform which aggregates the participants’ production and consumption of energy and stores the surplus locally. Due to this aggregation it’s possible to trade energy on the wholesale markets: the use of a home battery lets you store energy when electricity prices are low and discharge the battery when there are high. Trading on the energy markets with battery systems installed at households is new. The concept requires a significant amount of ICT infrastructure, and will be connected to Alliander’s smart grid. The partners aim to recruit 50 participants for the pilot project by the end of 2016. The first home battery has been installed and the partners plan to have all operational by Spring 2017.